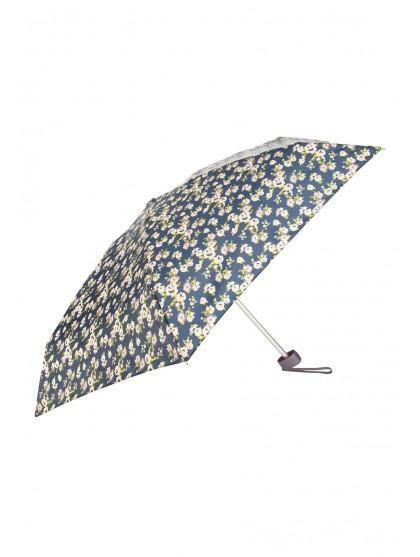 Get yourself ready for the wetter months with a handy brolly. 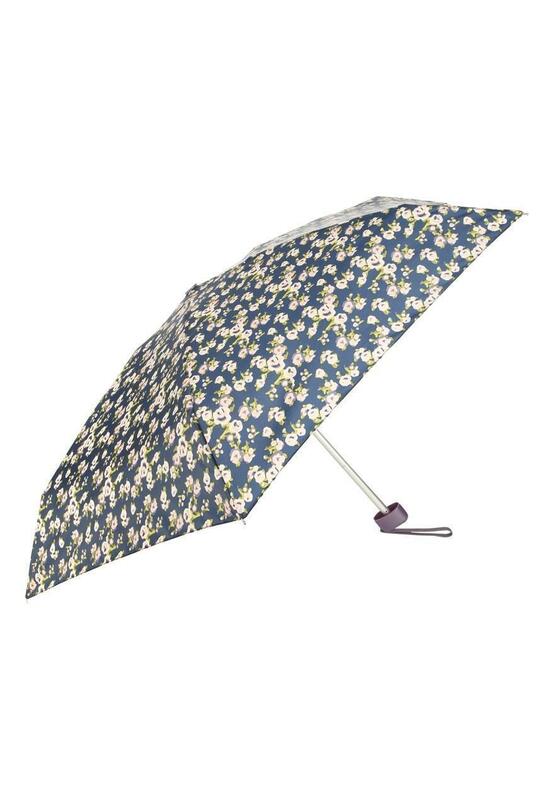 This umbrella features an all over floral pattern and compacts super small - perfect for keeping in your bag for a rainy day! 17cm.